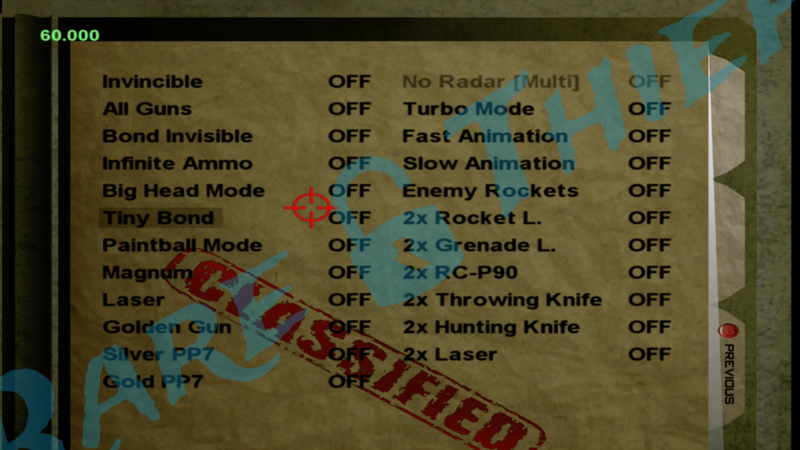 Rare Thief Uncovers 30 Minutes & More from Goldeneye 007 XBLA (360) – 3WIREL! This remake of the original Goldeneye 007 game from Rare was remade for the Xbox 360 for Xbox Live Arcade but due to licensing issues with many different companies (Nintendo, Activision, MGM, ect) the game never released despite being content complete. Above this text is 30 minutes of the game in action, showing off HD remakes of the original games levels & content. Outside of a small amount of textures missing here and there, the game is fully complete in some respects. Below the source link is going to be statements from Rare Thief, the site that released this footage online. The video showcases several missions including Dam, Facility, Surface, Cradle and Aztec. Throughout the video the player uses the rumored feature of switching the game’s graphics between the original Nintendo 64 textures and the remake textures on the fly. The switch between the two appears to take zero effort or time, and can be done whenever without having to pause the game. The biggest improvement to the XBLA remake is the solid 60 frames per second and the upgraded skyboxes. Not only do we get to see a few face lifted missions, but also a quick look at each weapon textured for the remake compared to the original Nintendo 64 version. 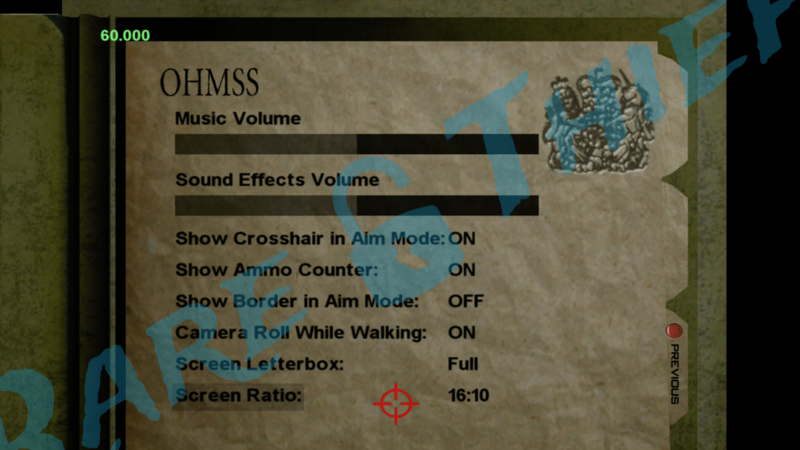 After the tour of some select missions, the video presents a few of the multiplayer options. On top of the expected multiplayer levels are three news ones including Dam, Frigate and Depot. 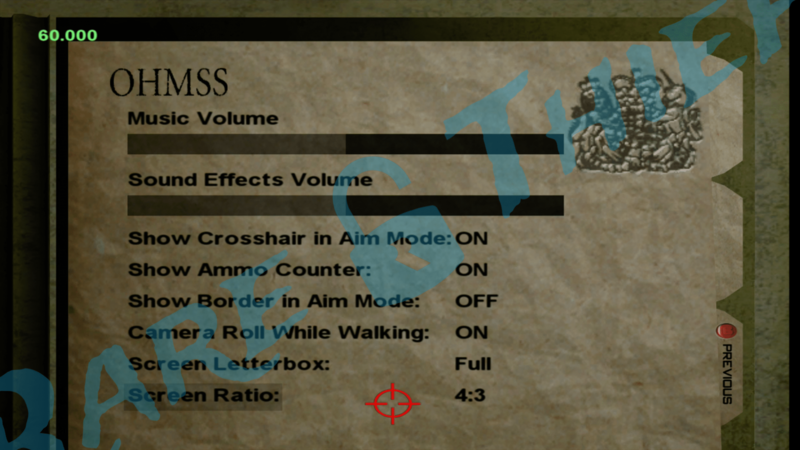 Something even more interesting than that is the option to set all character heights to be equal, meaning Jaws and Oddjob would no longer have their advantages. 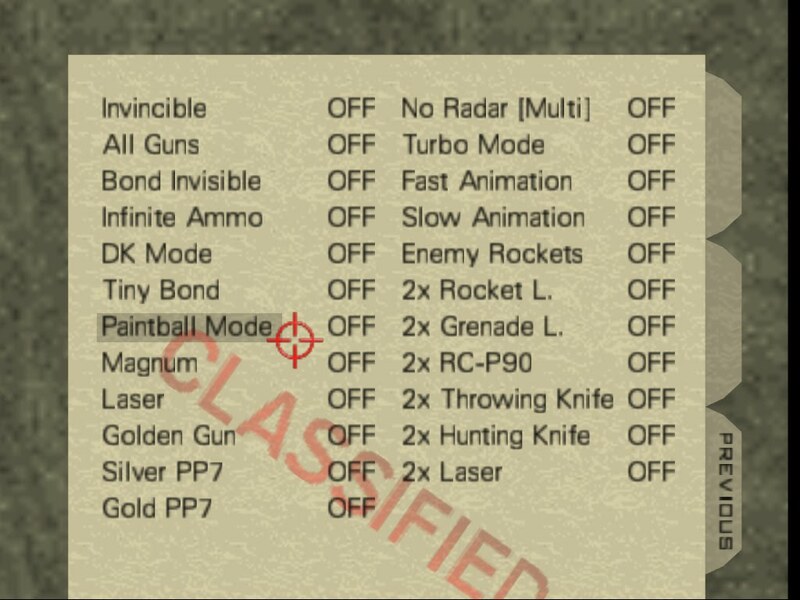 The first additional screenshot and information not included in the video is the Cheat Codes. We can see the DK Mode cheat text was changed to Big Head Mode. 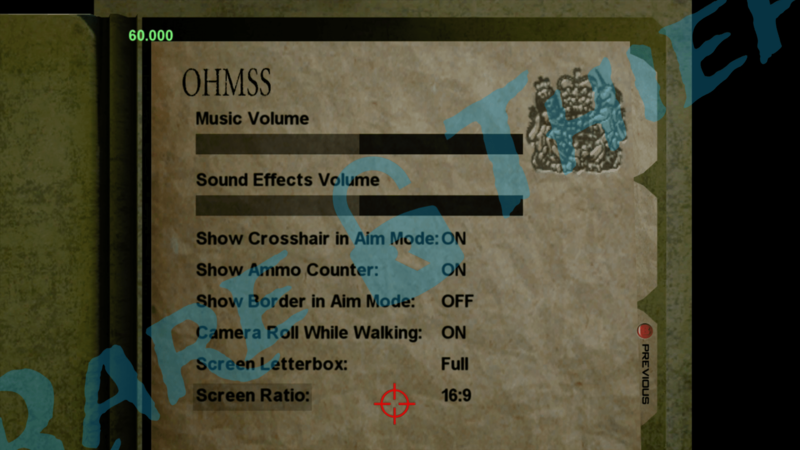 In the Help & Options we see display settings for the screen ratio with options for 4:3, 16:10 and 16:9. 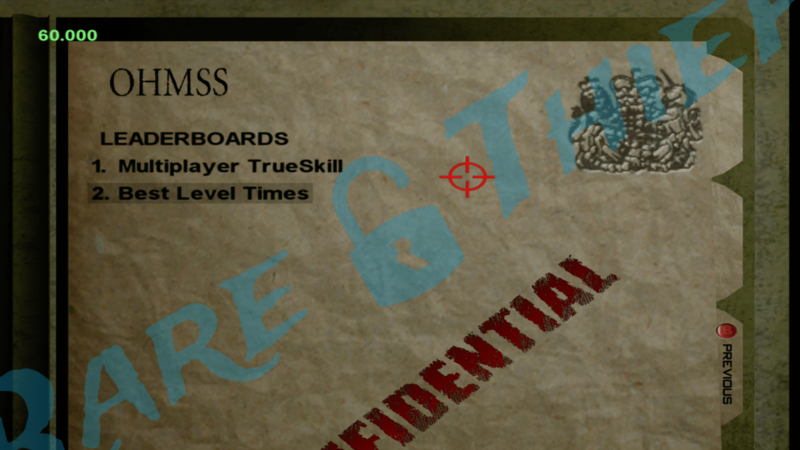 And here is a look at the Leaderboards at this stage in development of the game.